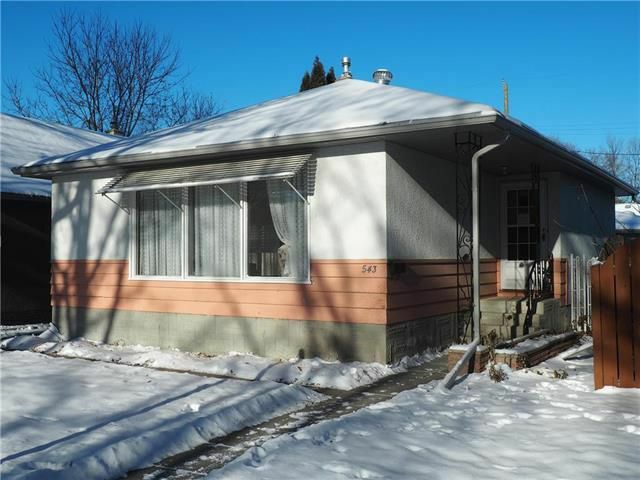 This solid bungalow features a fantastic layout with generous room sizes and lots of natural light. 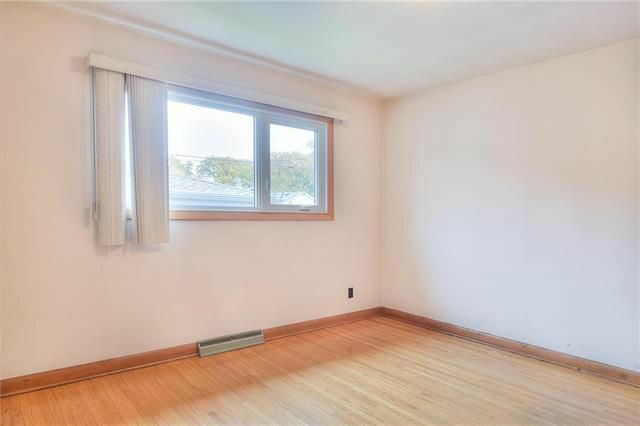 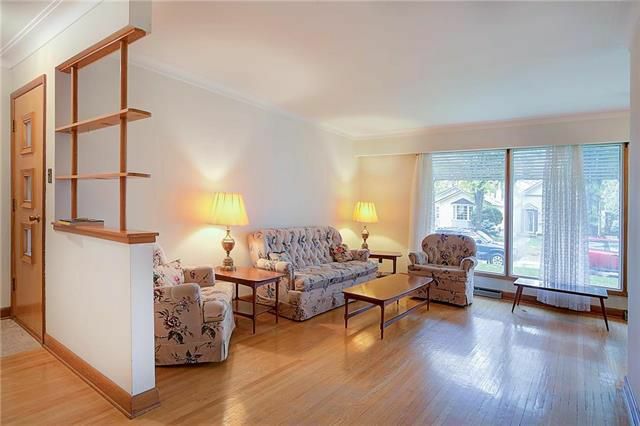 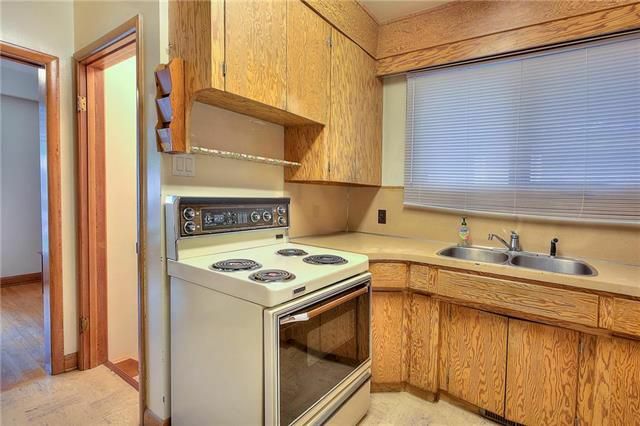 Original hardwood floors in good condition throughout the main floor. 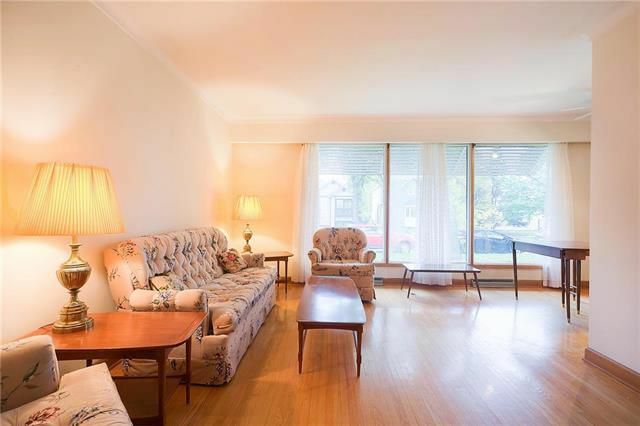 Bright Living Room and Dining rooms overlooking front yard. 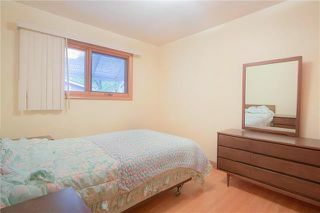 Large Master Bedroom plus second bedroom on main level. 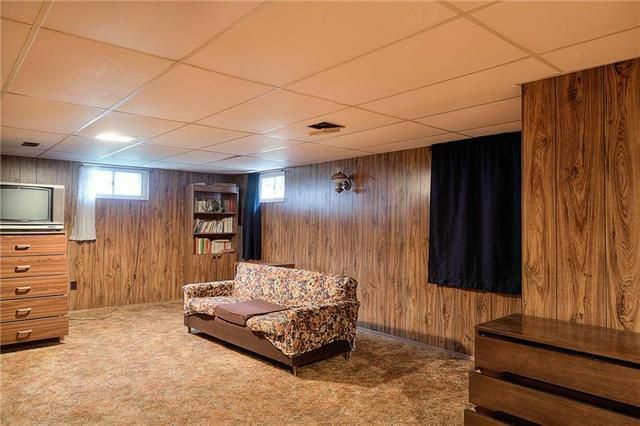 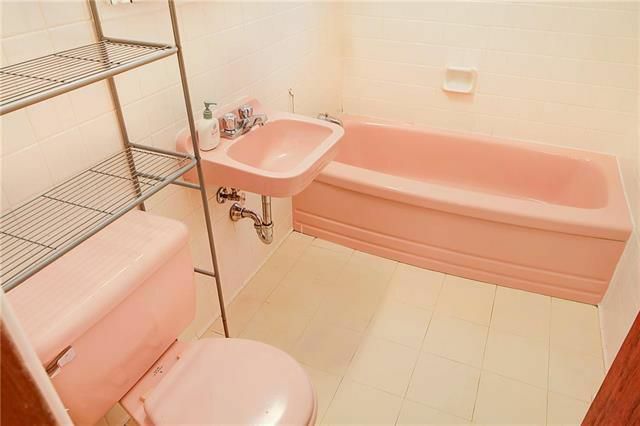 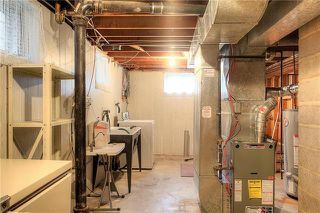 Large Recroom in basement with room to add a second washroom. 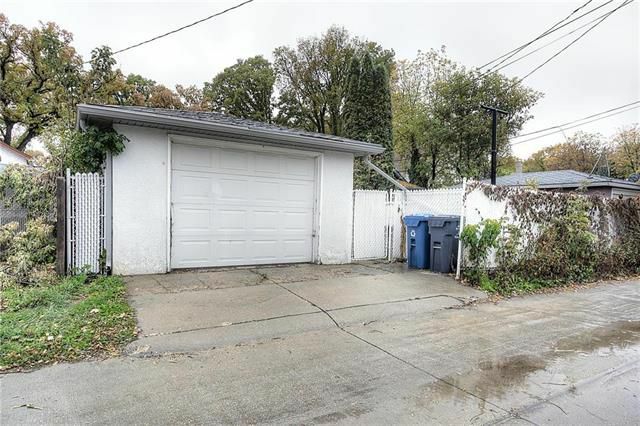 Single detached garage. 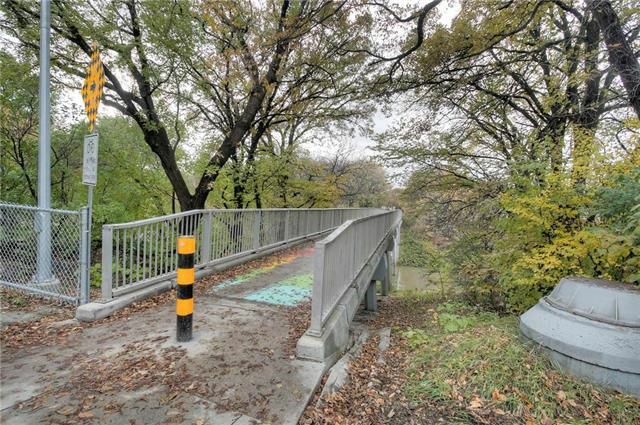 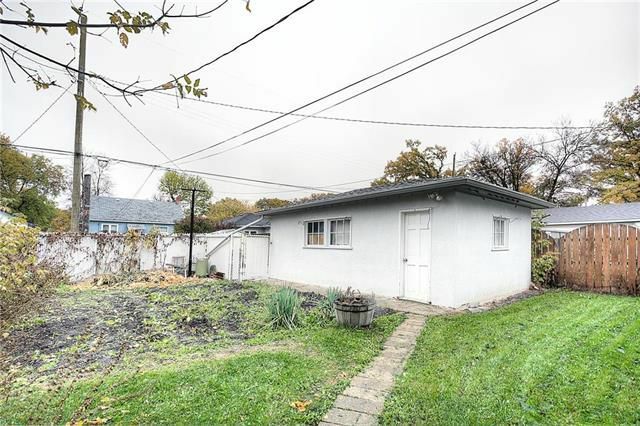 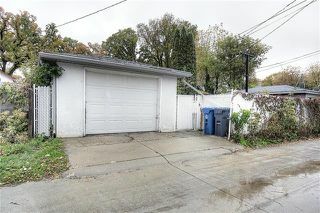 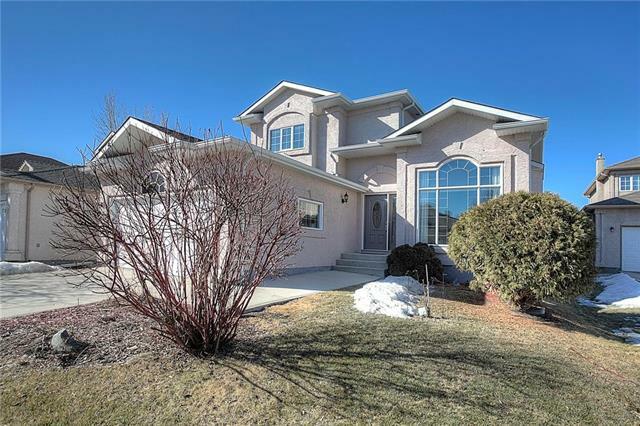 Great location in St Boniface close to parks, the Seine River, and active transportation routes. 543 Tremblay has been in the family since it was built in 1959 and is ready for its new owners! Bike path across the Seine located just down the street!